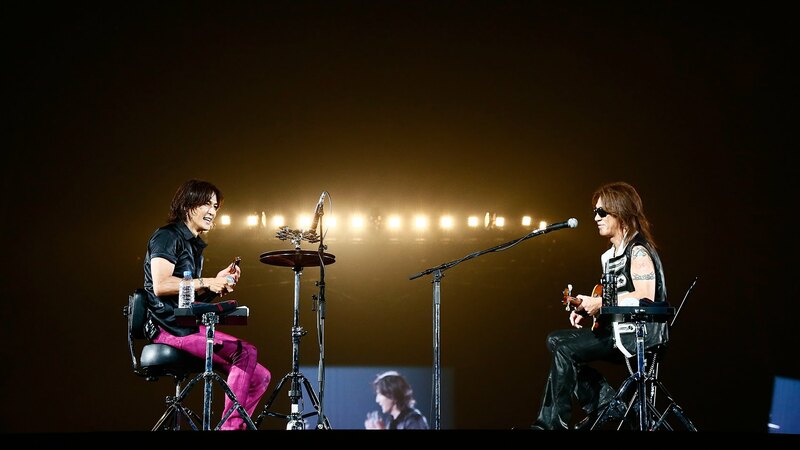 There’s less than a week left until the release of B’z latest live tour「B’z LIVE-GYM 2015 -EPIC NIGHT-」 on DVD and Blu-ray. A digest video detailing all performances included in the release has today been made available on the band’s official YouTube channel. We have mirrored it here for your viewing pleasure! They should really forget about Ultra soul and Ai no Bakudan for some time.